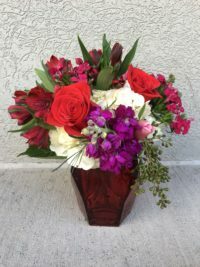 Show your Valentine how much you love them with this gorgeous mixed arrangement! 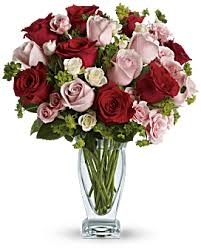 Roses in pinks and red, spray roses and more arrangemed with beautiful greenery! 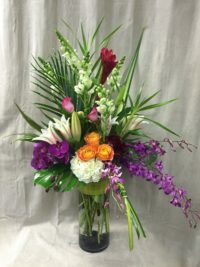 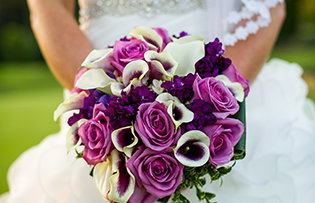 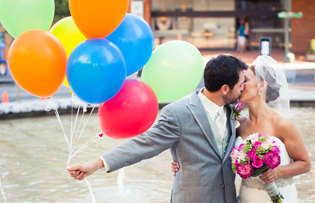 Be the first to review “Love Struck Bouquet” Click here to cancel reply.